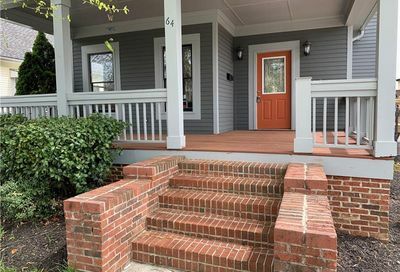 The Old Fourth Ward is located between Downtown Atlanta and Poncey Highland, in East Atlanta, and takes it’s name from the original political designation. 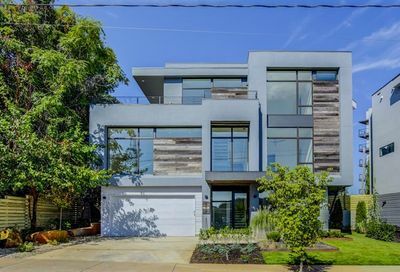 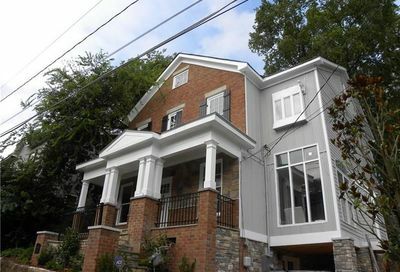 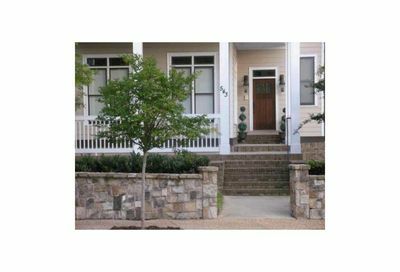 The neighborhood has seen much progress in recent years and has arguably become one of Atlanta’s “must have” locations. 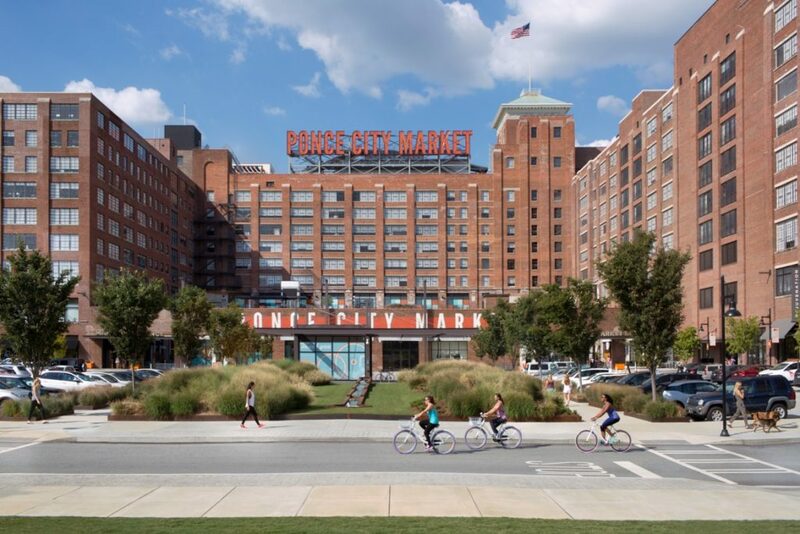 Aside from offering a convenient intown location, new popularity is spurred by development such as Ponce City Market and the new O4W park, which now connects to the wildly popular Atlanta Beltline.